for Colt by Star. Only a handful were imported...I have only seen one. A miniature PD. ones are totally different guns. 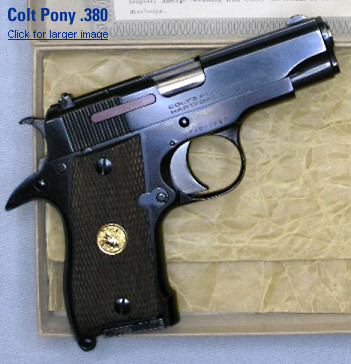 I read that some said Colt’s, and some Colt.